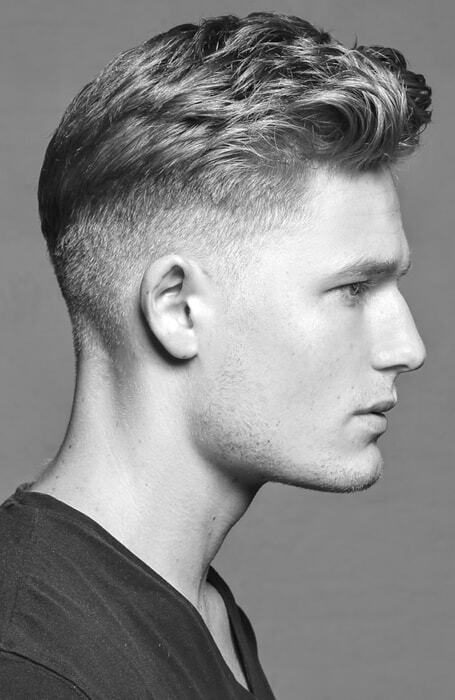 Few men’s hairstyles are as smooth as the fade. There’s something about that freshly cut-in spray-paint effect that makes a fade a few shades sharper than a classic quiff or crop. Plus, a it’s the perfect partner for hair on your face, a kind of frame to show off your sideburns in their full furry glory. From Becks to Bieber, Drake to Zayn, the super-sharp cut continues to win fans for its versatility. Long or short on top, subtle or striking, there are plenty of ways to make 2016’s style of the year your own, so we rounded up some of our favourite examples to prove it. Check out some of the very best takes on the fade below, and for more on getting the look yourself – including how to work out which type of fade suits you best, and how to style your hair on top – take a look at the FashionBeans guide to fade haircuts.